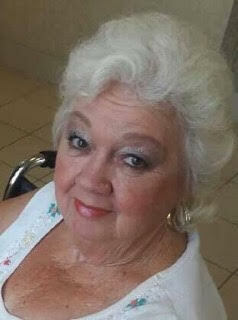 Shirley Ann Booth, 77, went to be with the Lord on April 1, 2019 at Tucker Hospice House in Kannapolis, NC. 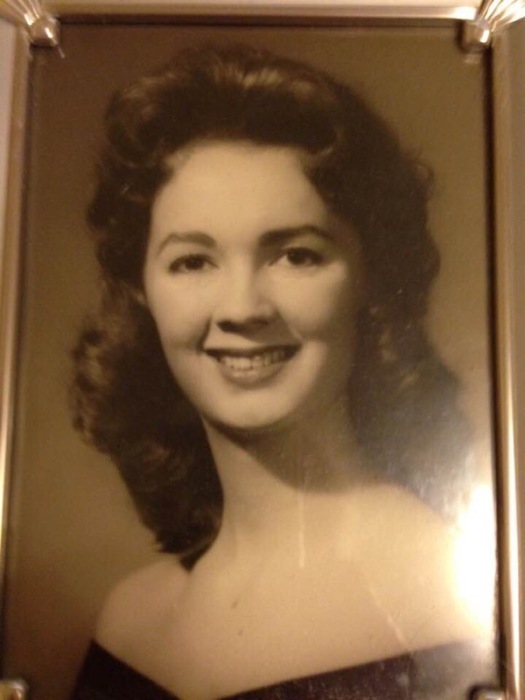 She was born on April 29, 1941 to the late Bury and Selma Phillips in Danville, VA.
Shirley is survived by her son, Todd (Judy) Booth of Concord, NC; daughter, Kris Kelly of Little River, SC; four grandchildren, Kirk (Rachel) Kelly, Lauren (Stan) Sawyer, Cameron (Jessica) Kelly, and Hunter Booth; five great grandchildren; and a host of other relatives and friends. Shirley was a graduate of Harding High School. She went on to be a bookkeeper for Textrol Labs in Monroe, NC. She was known for her out-going spirit. Roses were among Shirley’s favorite things to enjoy. As a member of a rose society, she at one time had over two hundred roses. Her other favorites included country music, watching the Food Network, feeding birds, bird watching, being in nature, gospel music and reading her Bible. Nothing compared to the love she had for her family, especially her grandchildren. Shirley will be dearly missed. Her love will live forever in the hearts of her dear family. to all who have longed for his appearing.